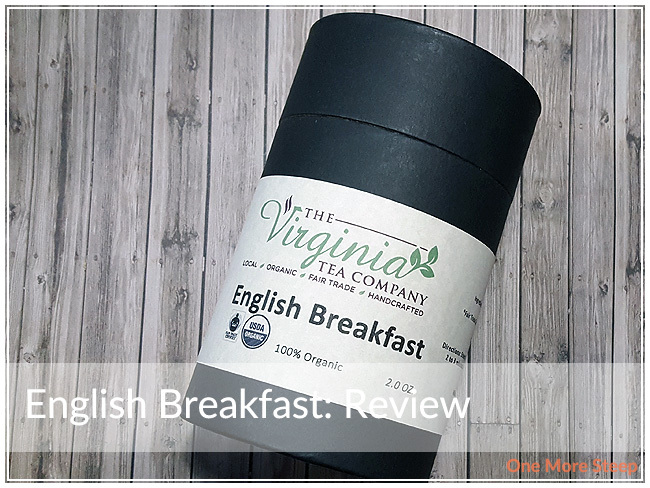 The Virginia Tea Company has provided me with English Breakfast for the purposes of providing an honest review. I received this product at no charge to me and received no other compensation. Much like The Virginia Tea Company’s Earl Grey, English Breakfast came in a cardboard container, with the loose-leaf tea in a wax paper bag, and it came with an tea ball infuser, wooden spoon, and 10 tea bag filters. English Breakfast is a fair trade and organic tea, which is a good thing to know. I like knowing that the people who grow and harvest the tea that I drink are paid fair wages (which is part of what International Tea Day was about). English Breakfast has a strong smell to the tea, almost malty smell to it like from an Assam, with some light plum notes to the dry leaf of the tea that are enticing. The English Breakfast that The Virginia Tea Company sent me was the $15.00USD version (2oz tea plus tea accessories). The tea-only version with 2oz of loose-leaf tea is $11.50USD. The Virginia Tea Company suggests steeping English Breakfast in boiling water for 2 to 3 minutes. 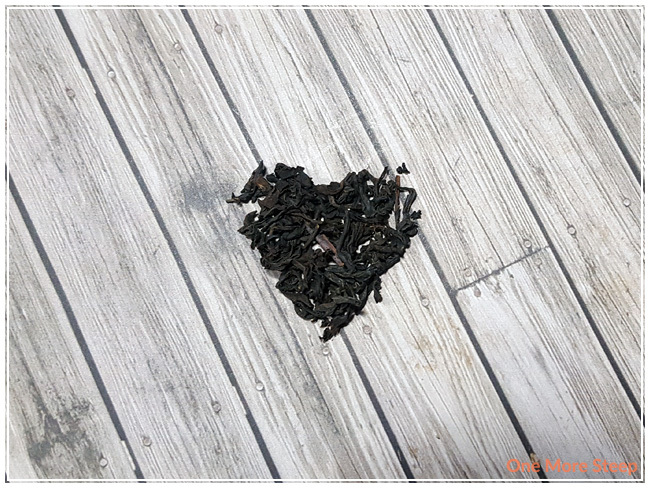 The carton (and their website) suggests that the tea leaves can resteeped up to 3 additional times. I steeped English Breakfast in my tea pot in 100°C (212°F) water for 2 minutes. After the initial 2 minute steep, I had a tea that was a deep orange colour. The fragrance that wafts up from my tea cup reminds me of the malty flavour of Assam teas. The tea itself has a very mild astringency that just leads to a slight mouthpucker at the end of each sip. There’s zero bitterness when steeped for the 2 minutes. 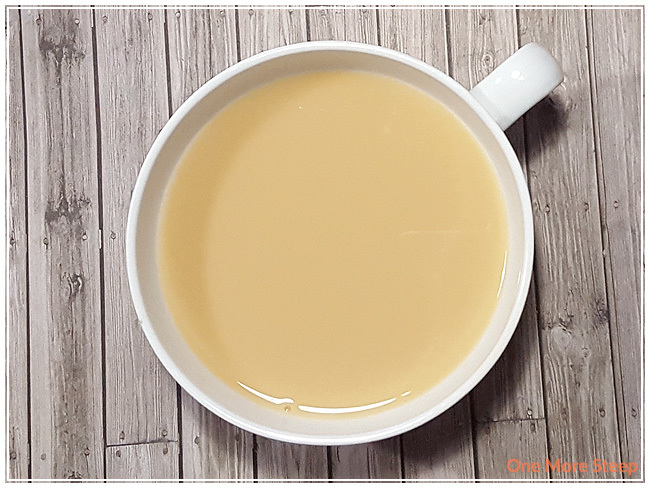 English Breakfast has quite a strong taste to it, with the malty flavour from the black tea base and deep plum notes that show up at the beginning of each sip. The tea is quite smooth and enjoyable. 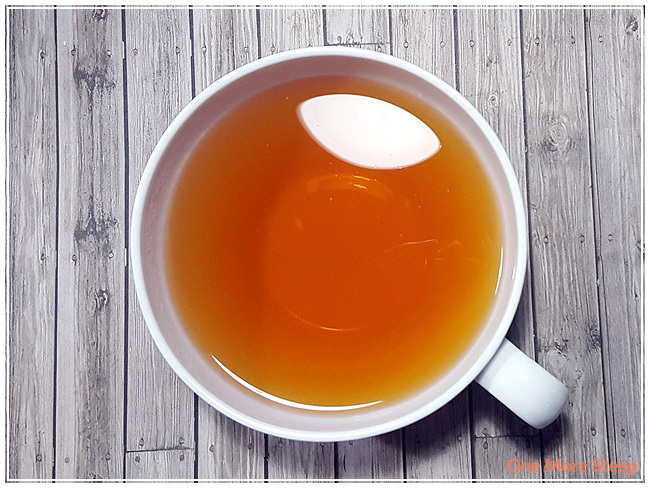 The strength in the flavour, despite a short steep, is what I look for in a good breakfast tea. The tea is good on its own, but me being me, I added some sugar and milk to it and found that it tastes quite good with being doctored up as well. I resteeped English Breakfast, adding 30 seconds per subsequent steep. I did a total of four resteeps (five steeps total with the same leaves). I found that the plum flavours were the strongest in the second steep. The third steep fared about the same as the second, although the plum flavours weren’t as strong. 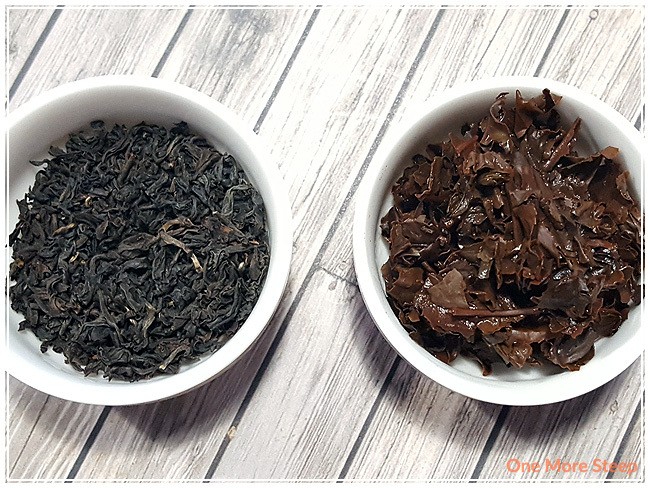 The fourth steep was quite similar to the first steep in terms of strength and flavour. For the fifth resteep, the flavours were very weak. The suggested three resteeps was a good number for enjoyable tea each time. I loved The Virginia Tea Company’s English Breakfast. A good strong black tea is always appreciated in the morning, which is a great time for a cup (or pot!) of English Breakfast. I found this one did very well in terms of resteeping, which is shows the quality in the tea leaves. I found the plum notes to be delicious, and the malty flavour in the tea to be enjoyable. I might have even enjoyed this tea best with some sugar and milk, but it is good plain if that is your cup of tea. The tea and tea accessories version is a nice complete starter kit for someone new to loose-leaf tea, I really like that it’s a complete gift option, if you’re looking for a gift for someone.